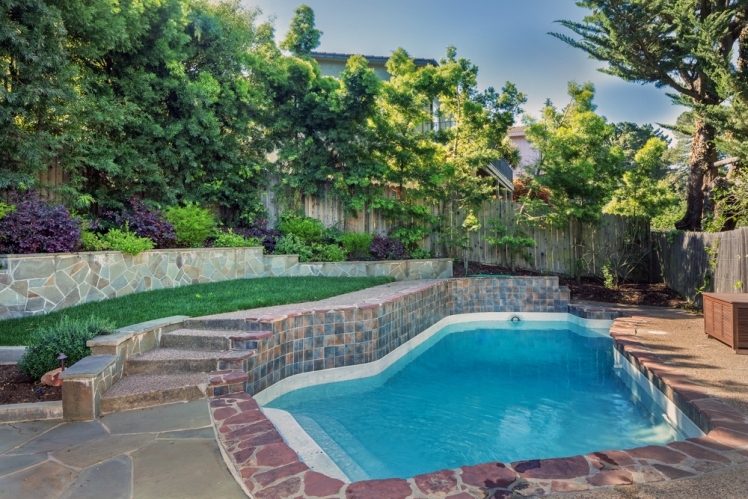 Your home is your sanctuary, and your backyard is no exception. These simple solutions can help you to create a soothing space all your own - so the only time you’ll see your neighbors, is when you invite them for a barbecue. 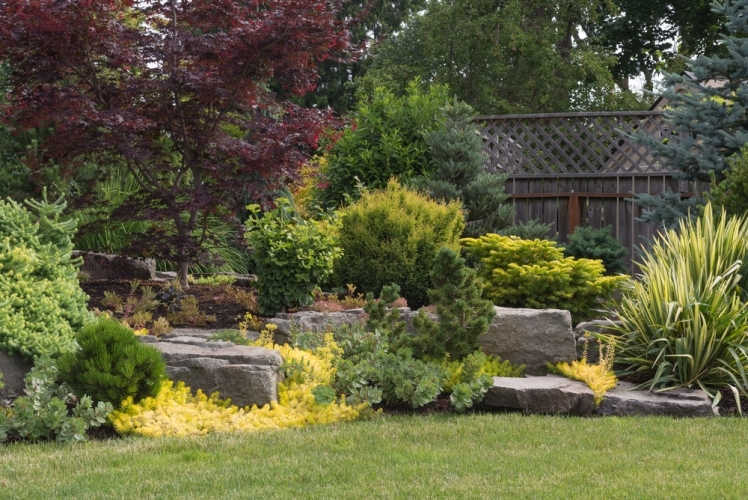 Read on to see our tips for making your backyard feel more private. 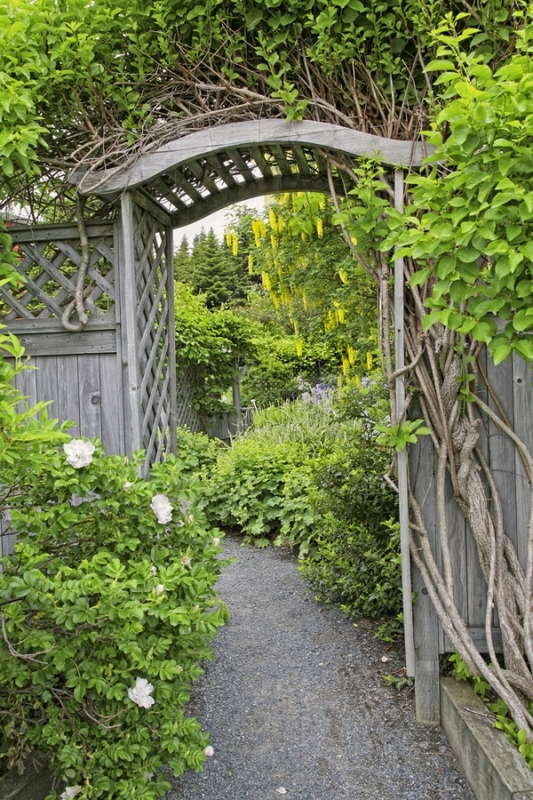 Plants are a wonderful, natural way to add a little extra privacy to your backyard. In fact, it’s amazing what a few well-placed trees can do! Whether you’re planting a hedge for privacy all around your property, or can get the space you need with some strategically placed trees, remember to give your plants room to grow. Let’s face it - fences do offer privacy, but they’re not the best to look at. 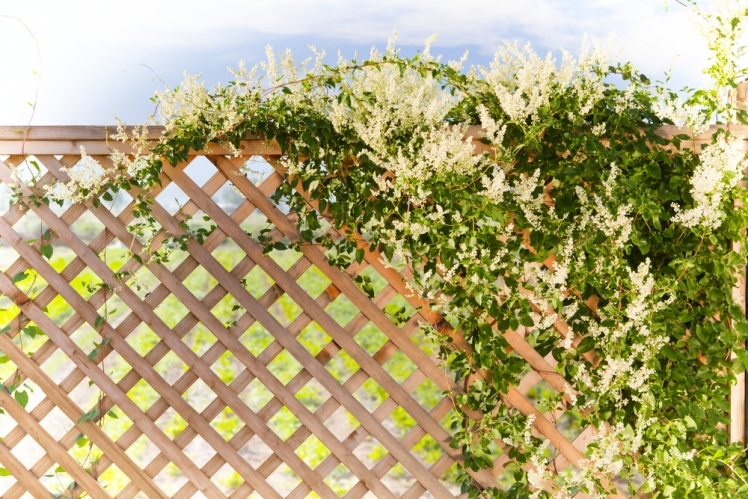 Climbing vines can dress up your fence, and add a few extra inches of height in the process. Best of all, most climbers will grow on anything from a fence wall to a few well-placed wires to create your own natural screen. Lattice can be a nice alternative to fencing as it adds privacy and closure without being too claustrophobic. 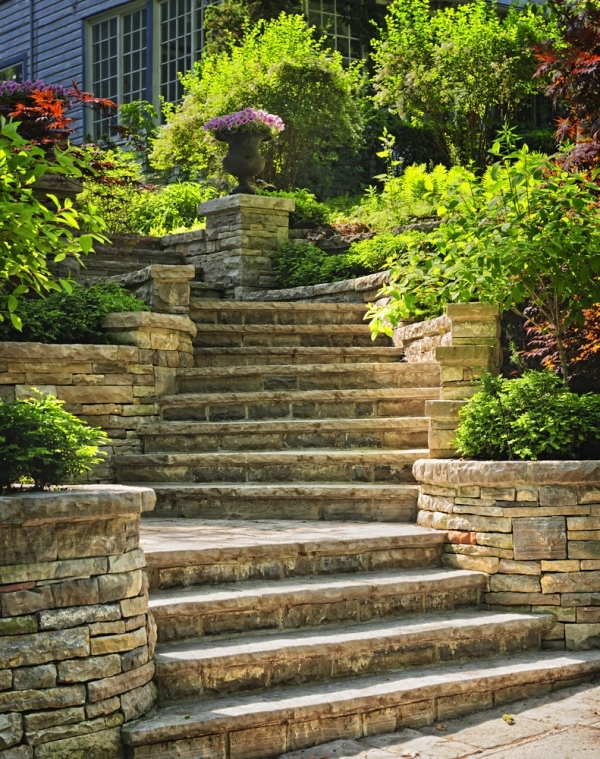 Plus, it’s the perfect place to showcase your favorite climbing plants. If you’re on a budget, you may even discover that lattice is less expensive than building a traditional fence. Win-win. 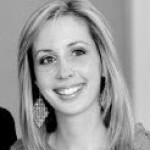 When people think privacy, their first thought is keeping prying eyes out. Of course, that’s important. However, if you’re blessed with a big yard, consider creating a few spaces where you can’t see your house either. Layer planting to create secluded spots that make it feel like you’re getting away from it all - without actually having to go anywhere. The sound of water isn’t just soothing, it’s also a wonderful way to block out the sound of your neighbors. 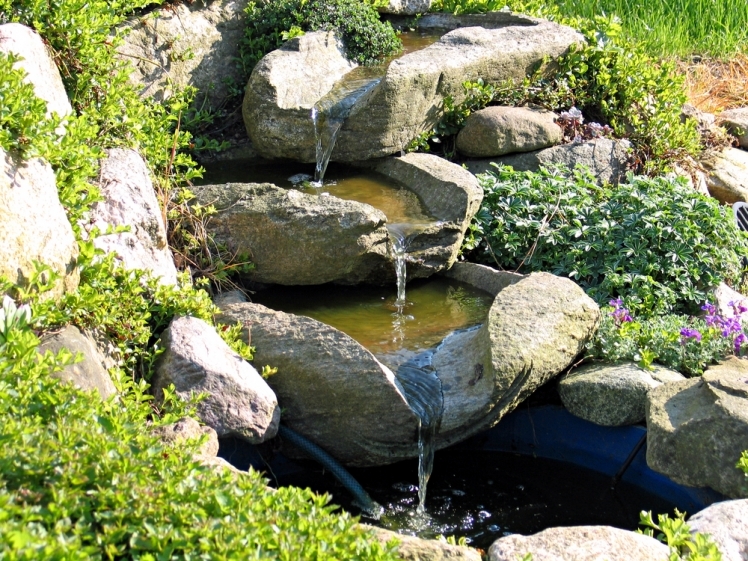 A fountain, waterfall, or stream can add privacy to your backyard by making you feel like you’re the only person on the block - even if your neighbor is just a few feet away. Containers are perfect for small spaces, or for helping to frame a patio with some bold outdoor decor. With plenty of planter options available, it’s easy to find a design and color to match your style. Fill ‘em with colorful plants and some tall grasses to add some height and get a little extra privacy. 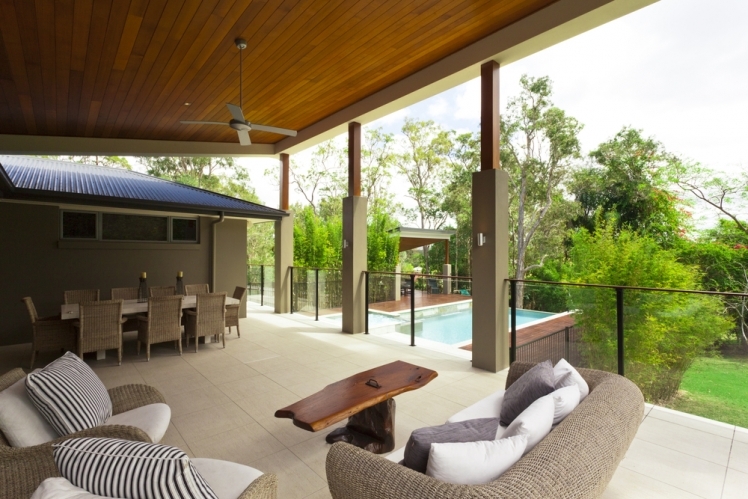 If possible, let the existing structures on your property do the work for you when it comes to creating privacy. For example, add an outdoor living space beside your garage where the walls can potentially block the view of your neighbors. Or, structure your patio so that it’s shielded from view by your home.